← The Studio Teacher Fellowship Program – WNY Education Associates: What have I been learning? Rowena Wiseman has a student in my class. How lucky am I? Rowena is a published writer and is a shared organizer of our Writer in Residence program, even though this maybe new news for her. I have many ideas for our program this year and one is to really target our aspiring writers in years 5 and 6. 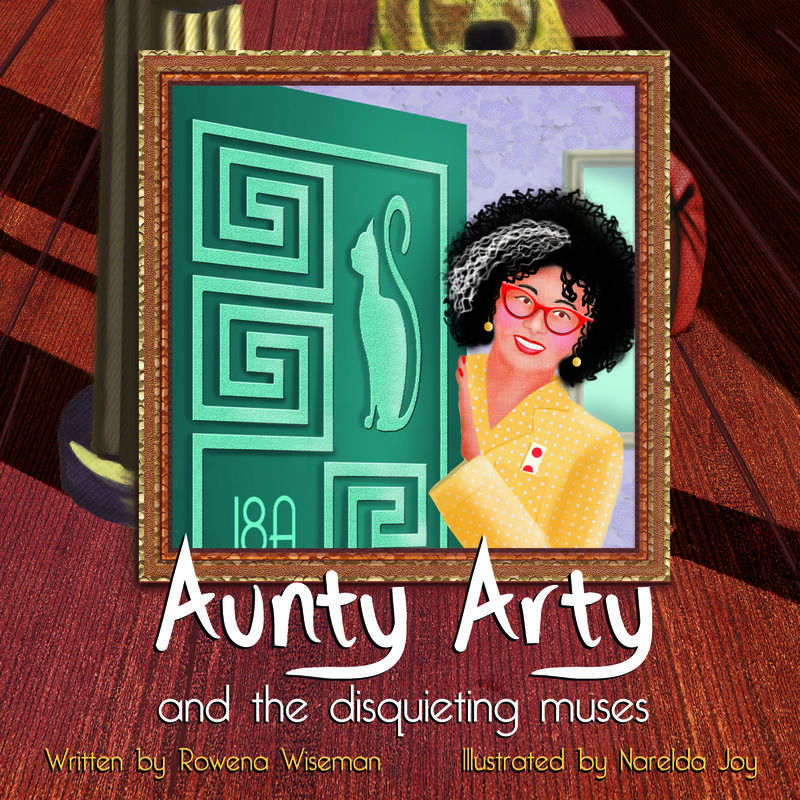 Rowena is excited to share that her first Aunty Arty story is finally out in the world. Jet Black Publishing is a new children’s ebook publisher based in Melbourne. Their mission is to publish inspirational and creative stories for children and young adults and they are donating 20% of the sales to children’s literacy charities, such as the Australian Children’s Literacy & Numeracy Foundation. Who is Jet Black Publishing? Jet Black Publishing is developing a range of teacher resources to support the series e.g. write a book review, text structure and Narrative writing plan, colouring sheets and printable classroom posters featuring an inspirational quotes from famous artists. MP News Jan 2015 (1) This is an article from the Mornington Peninsula News about Rowena.